Thank you for your interest in volunteering. 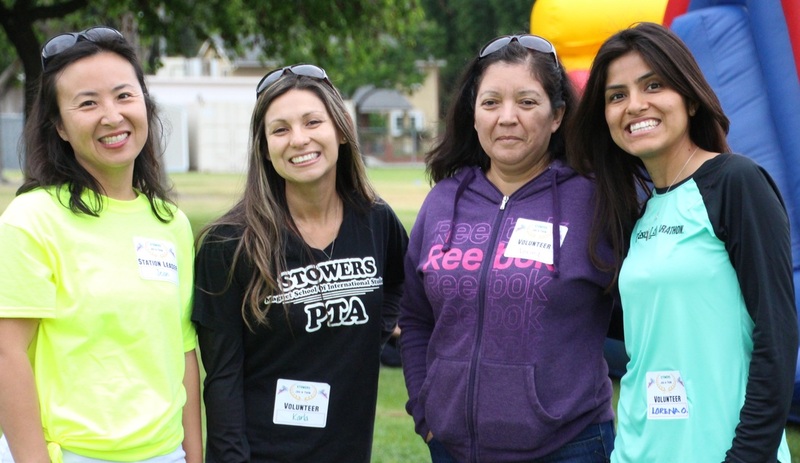 While the Jog-A-Thon is a fun event for our students and parents, it is a huge undertaking. Our volunteers play an important roll in its success. We appreciate any time you can contribute to making the Jog-A-Thon successful. Please fill out the form below no later than Tuesday, March 28th. If you prefer, you may also download our volunteer form and return it to your child's teacher. Please include your child's name and their teacher's name.